Miss Kate Cuttables Design Team Day - I thank my Lucky Stars for you! Happy Wednesday! I LOVE how my card for today turned out and can't wait to show it to you.. I use MTC to lay out my stars and cut them out from the light blue layer. For the four smaller stars, I used tacky tape behind the cutout shape and placed yellow paper on the back side of the tape. On the front part I added yellow glitter and rubbed it into the sticky tape. I think this worked so much better than using glue and glitter - way less mess! For the large star, I created a shaker box with a clear acetate sheet on top. I used the same yellow glitter from my smaller stars but added some small star shaped confetti for a little more bling. I also stamped a PK In the Garden face stamp onto the acetate with Staz-on. 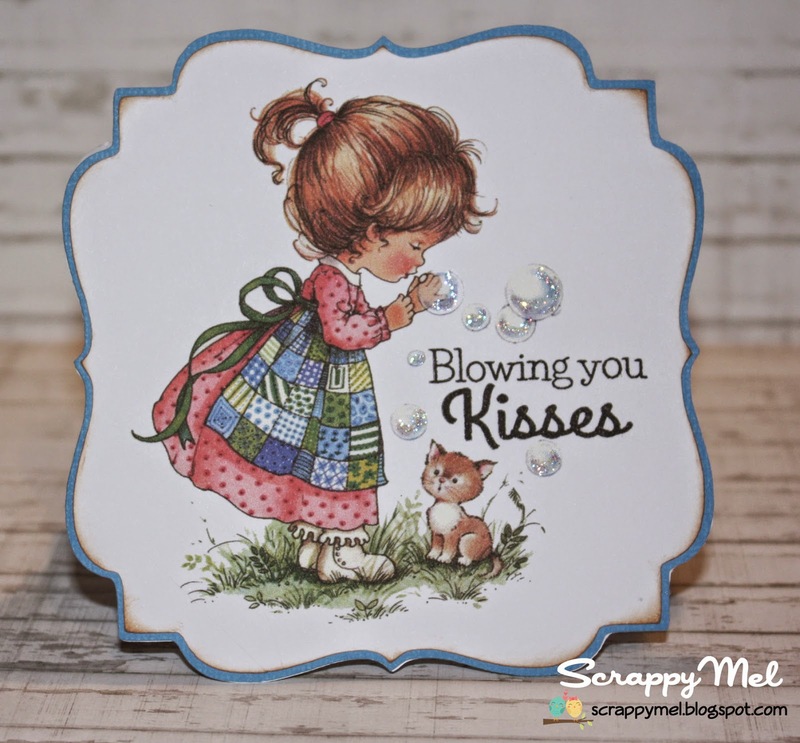 I finished off the card with a stamp from Scrappy Moms Stamps brand new Whimsical Words set. 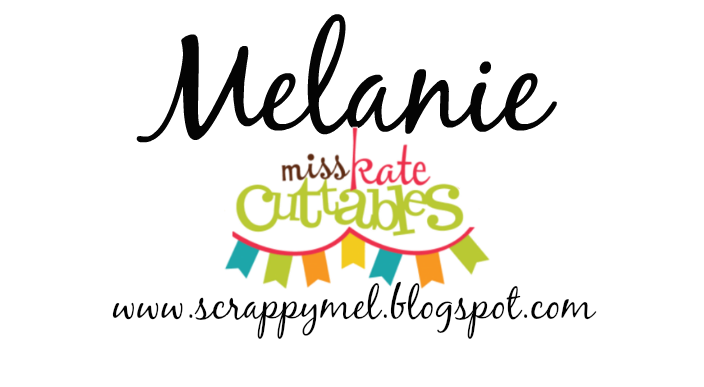 Don't forget to stop by and get your Freebie of the Day at Miss Kate Cuttables. :) Thank you so much for stopping by today - I hope you enjoyed my project! Happy Saturday! 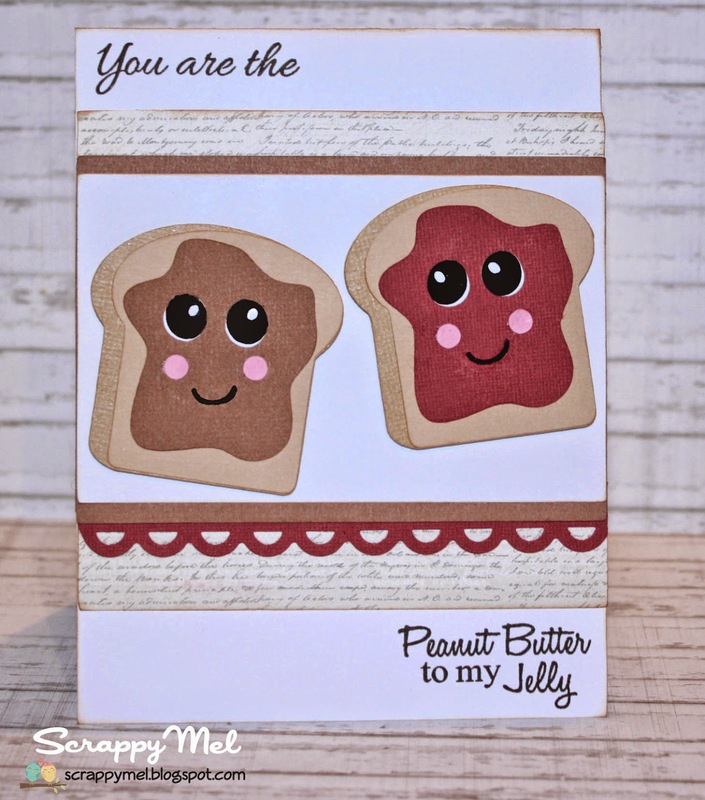 I am so excited to share my 2nd project for Scrappy Moms Stamps July Release! I printed this adorable image, cut a top note shape around it, added the stamp and some Stickles to the bubbles and Voila, project done! So easy and fun! Introducing You are my Everything and Whimsical Words! 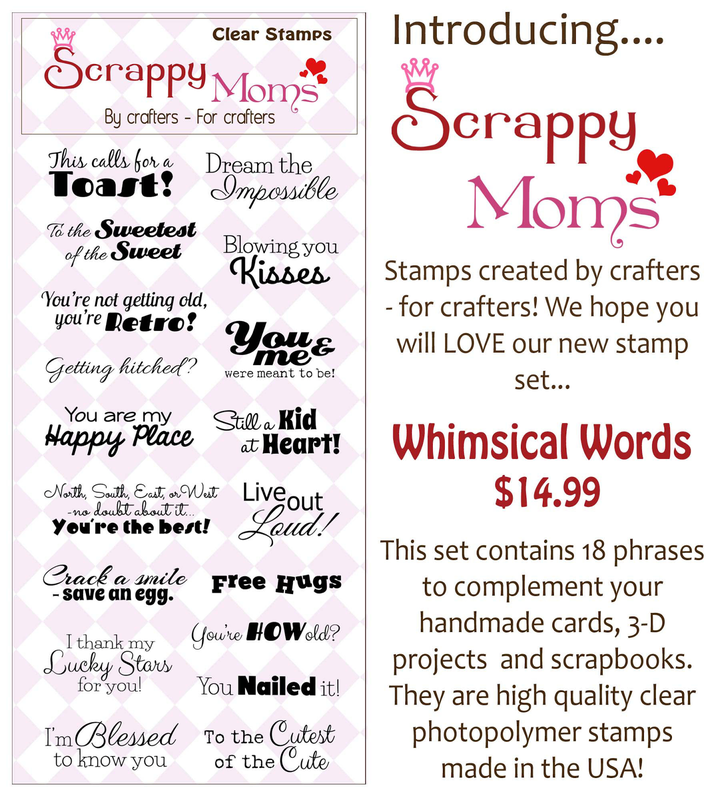 Here is the 2nd set we are releasing this month - Whimsical Words. Both sets are in stock and ready to ship. 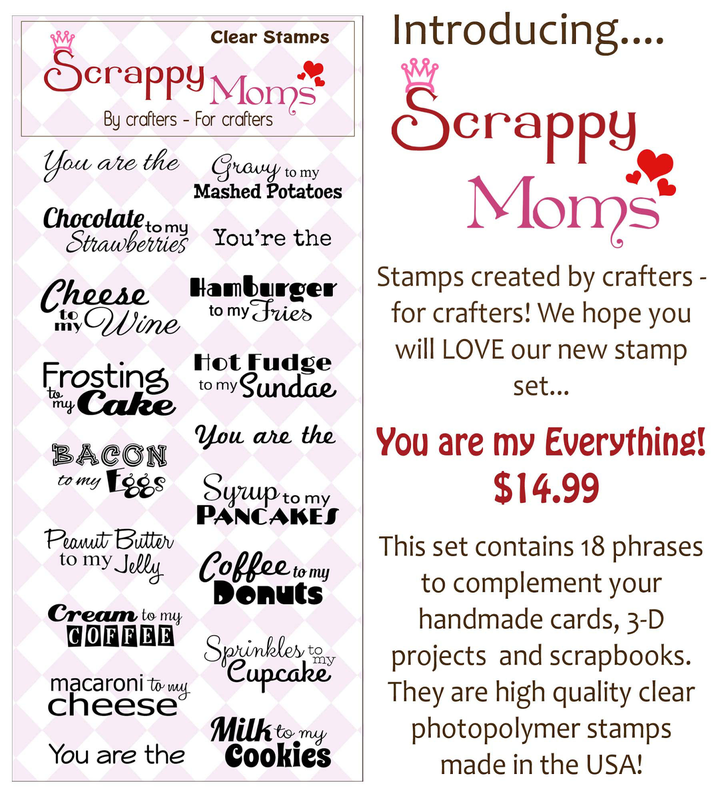 All of the Scrappy Moms Stamps designers, including the July Guest Designer - Candice from Stampin' Pearls, will have new projects all we showcasing these new sets. Miss Kate Cuttable DT Day - Adventure is Calling! Here are the pockets inside (please excuse the poor photography - my background paper wouldn't allow me to photograph all 4 pockets at a time so I took 2 photos and placed them side by side in the file photo below). 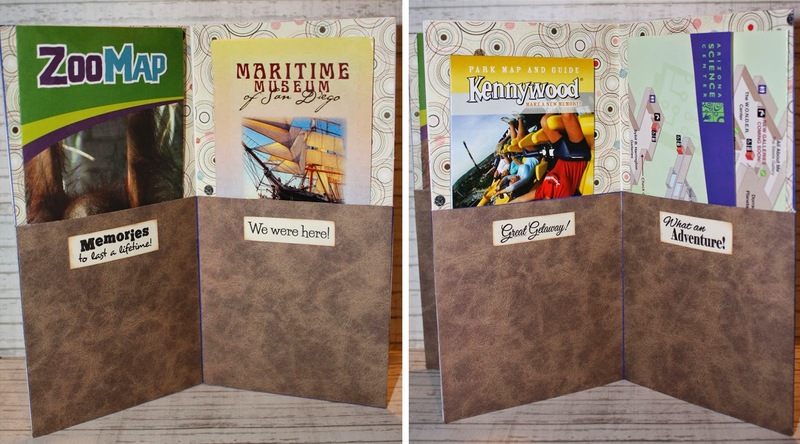 You can use the pockets to hold maps, brochures, ticket stubs, receipts or other kinds of flat memorabilia. I took a few pictures to help explain how I made my folder. Step 1 - cut down your folder to the desired height, I made my 9.5 inches tall. 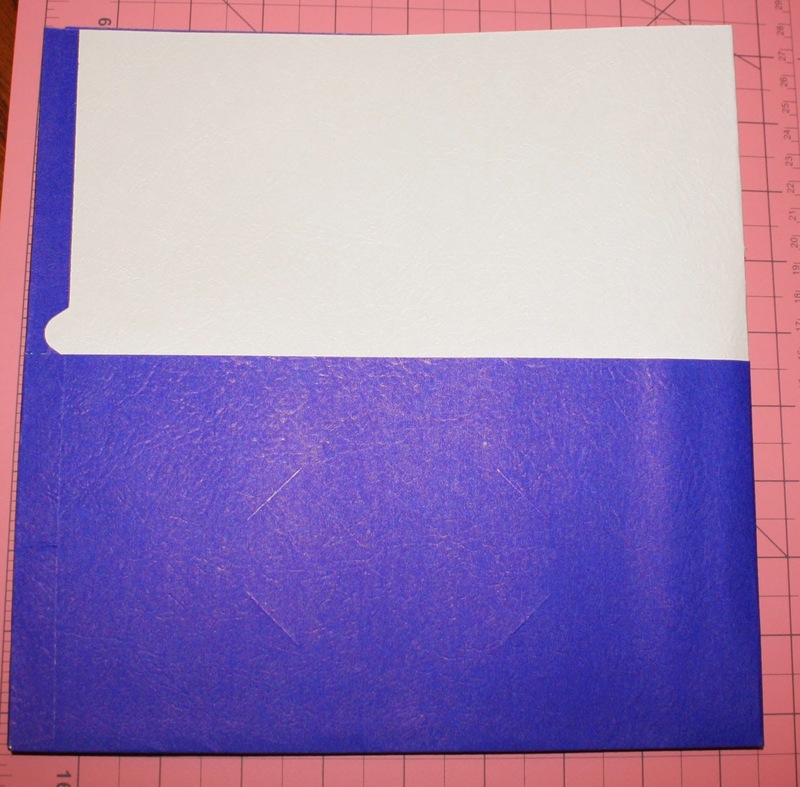 Step 2 - turn the folder inside out . 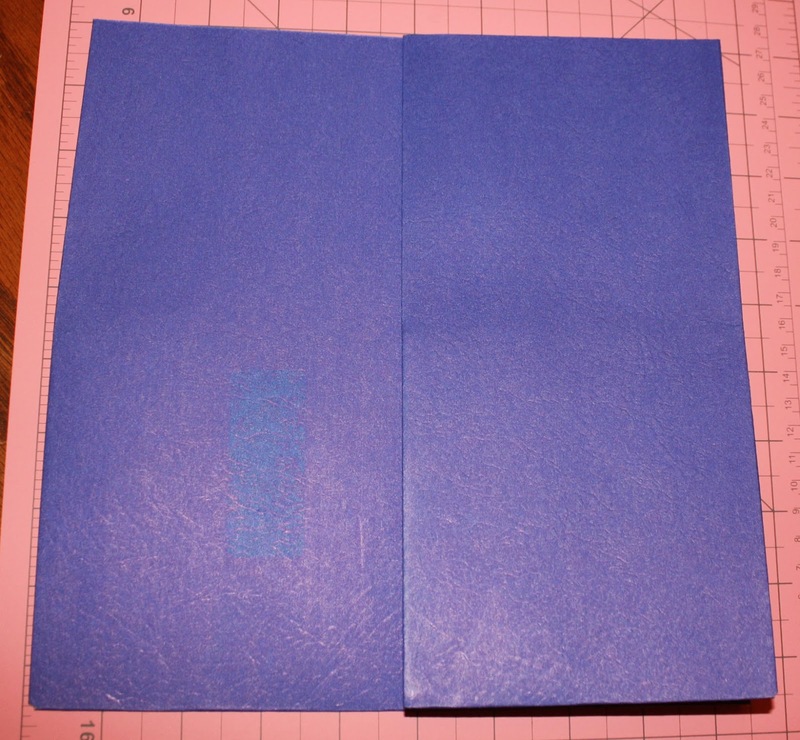 Step 3 - fold the right side of the folder to the middle (only one side of the original folder is folded at this point). 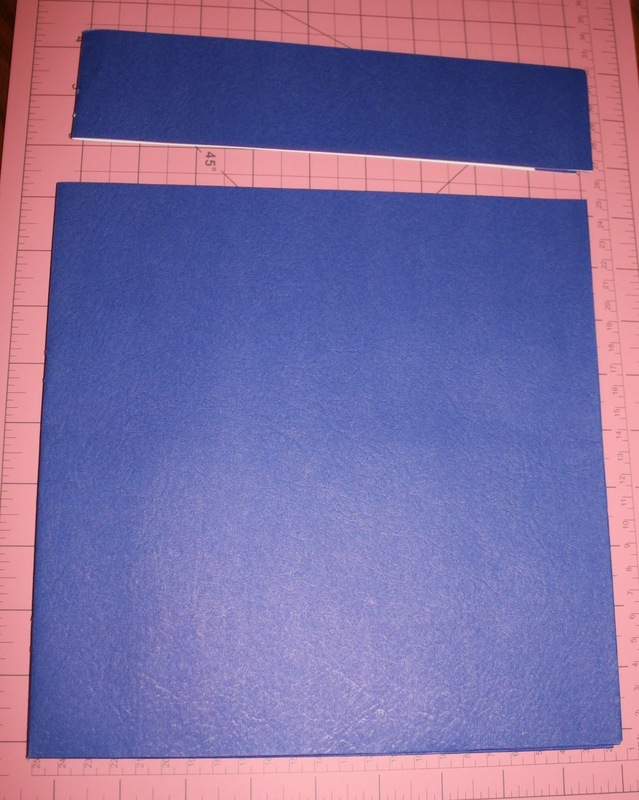 I used paper to cover the front and then I used 2 coordinating papers to line the inside and outside of the pockets. 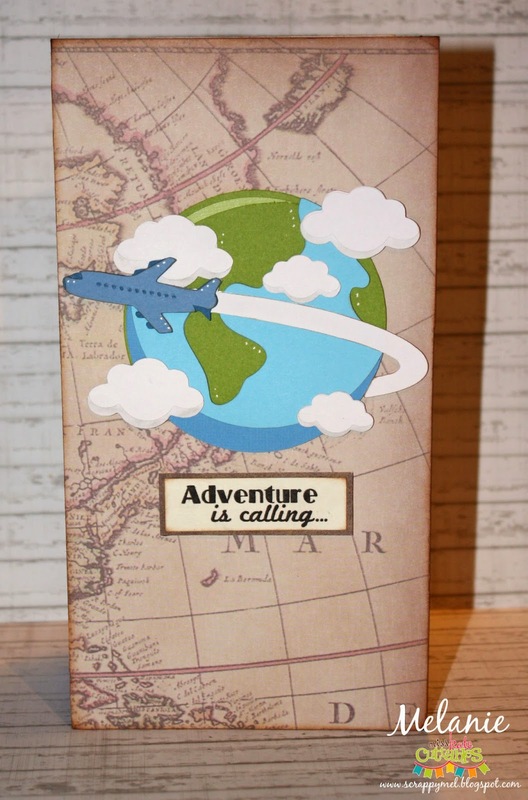 For the cover I used Miss Kate Cuttables Plane Flying Around the World file and a sentiment from Scrappy Moms Stamps Ticket to Adventure set. Then I made labels for each of the pockets using sentiments from Scrappy Moms Stamps Ticket to Adventure set and Picture Perfect set. If you would like to see another example of this kind of folder please check on my Holiday Planner. Thank you for stopping by today - have a wonderful one! Terrific Tuesday Challenge - Just Grill It! Hi, everyone! It's that time again - this weeks challenge is to make a BBQ related project. 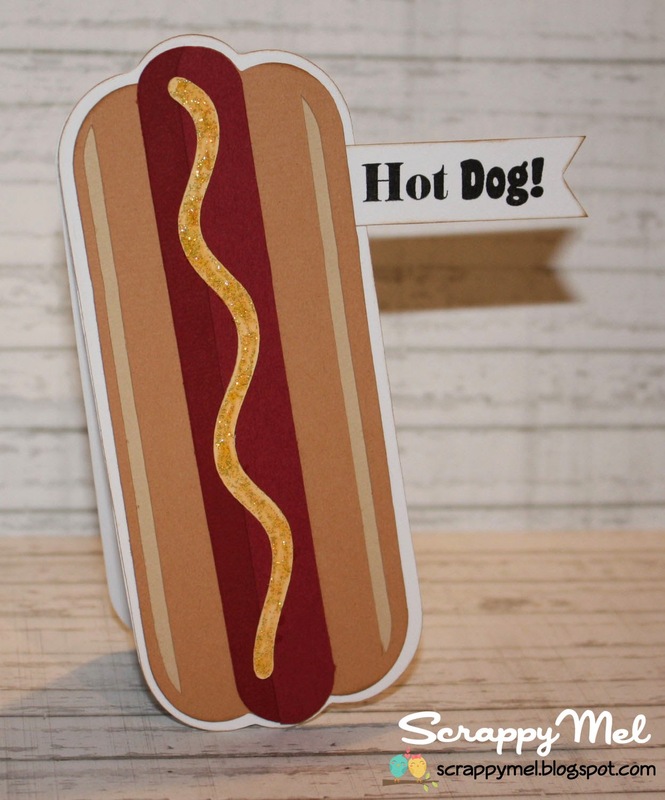 This was such a quick project - I used the hot dog for the Hamburger and Hot Dog file from Miss Kate Cuttables. 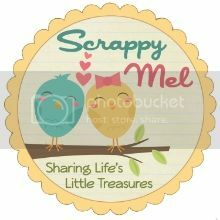 The sentiment is from Scrappy Moms Stamps Kids Inc stamp set and I added yellow Stickles on the mustard for a little shine. I hope you will come play along with us and link up your BBQ project! Hi, everyone! It's that time again - this weeks challenge is to make a project that is related to the sea, ocean or other large bodies of water. My cute little fish is on a wobble (I have a short video below) - they are just so much fun! 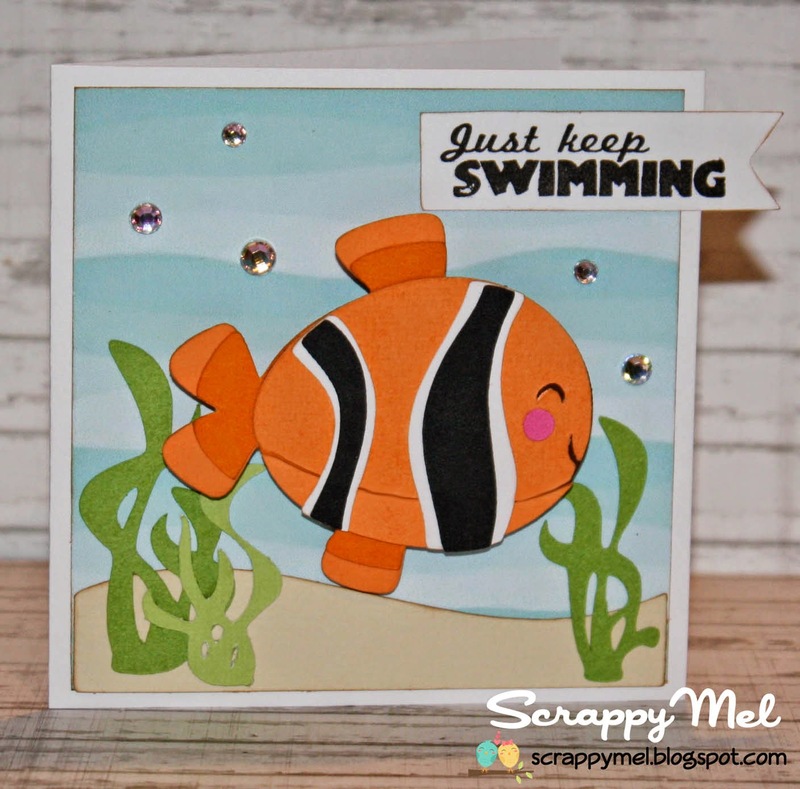 I used the Clown Fish file from Miss Kate Cuttables. I printed the background paper and made the seaweed from an image online. The sentiment is from Scrappy Moms Stamps Sail Away stamp set and I added a few iridescent gems for bubbles. I hope you will come play along with us and link up your Under the Sea project!